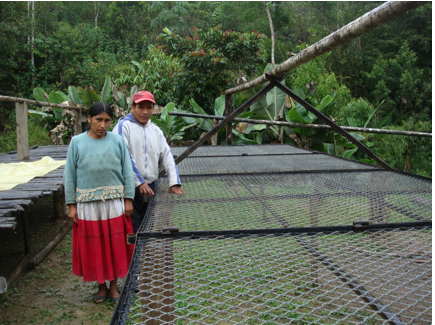 We are spreading the love and introducing you to a coffee that supports the Cafe Femenino Coffee Project. Make your coffee purchase matter! 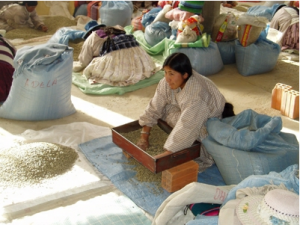 The Café Femenino Coffee Project began in Peru in 2004, enhancing the lives of women coffee producers in developing communities around the world. What goes better with one of our special coffee drinks than a slice of our rich, delicious cheesecake? More cheesecake, of course. We’re delighted to announce that we’ve expanded our cheesecake menu to include all of our regular cheesecake favorites, plus a few seasonal items that are back by popular demand — including our feature flavor for June, Strawberry! Strawberry. It’s berry-picking season and we’re taking the best strawberries we can find to throw into our special cheesecake recipe. This is our feature for the month of June. Limited time only! Maple Walnut. Maple syrup. Walnuts. Cheesecake. It’s a Canadian dessert sensation. Key Lime. Consistently one of our most popular seasonal cheesecakes, we’ve brought back this refreshing citrus-laden masterpiece. Raspberry White Chocolate. Sweet, rich white chocolate balanced by tart raspberries. Incredible. We love coffee. Everybody loves chocolate. We got together with our friends at Urge Chocolates and decided to do something about that – and you’re invited! 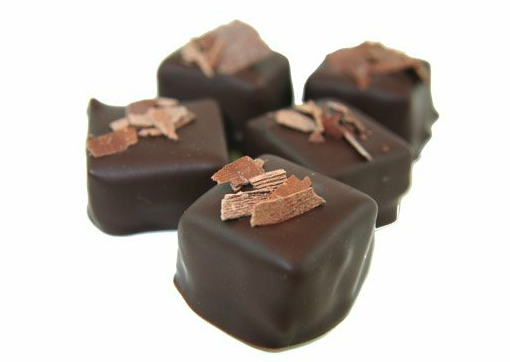 Join us for a gourmet tasting experience of Trees organic coffee paired with local artisan chocolates. It will be a fun journey of discovery where you will learn how coffee and cocoa beans are sourced and selected, what influences the flavors and what goes into the finished coffee and chocolate. Tickets are just $10 per person. We’ve only got 20 spots, so get yours now to avoid disappointment. 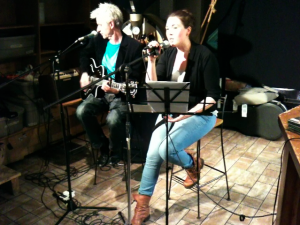 Many of our cafe customers of our flagship cafe on Granville Street know that Trees has Live Music Nights every Thursday and Friday evening, starting at 8 pm, featuring some of the most talented singers and musicians this city has to offer. Every week, we see incredible performances that liven up our nights and put that extra zing in our lattes.